An international team of astronomers has discovered 83 "quasars", extremely luminous active galactic nucleus powered by supermassive black holes in the distant universe, from a time when the universe was less than 10 per cent of its present age. 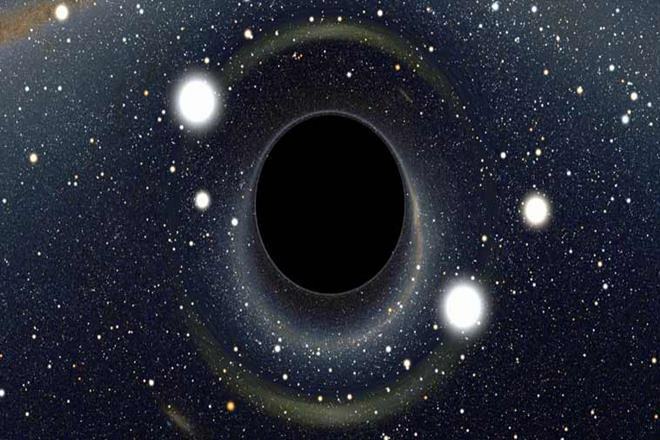 The finding increases the number of black holes known at that epoch considerably and reveals, for the first time, how common they are in the universe's history. "The quasars we discovered will be an interesting subject for follow-up observations with current and future facilities," said lead author Yoshiki Matsuoka, from the Ehime University in Japan. "We will also learn about formation and early evolution of supermassive black holes, by comparing the measured number density and luminosity distribution with predictions from theoretical models," Matsuoka said. "It is remarkable that such massive dense objects were able to form so soon after the Big Bang," said co-author Michael Strauss, Professor at Princeton University. "Understanding how black holes can form in the early universe, and just how common they are, is a challenge for our cosmological models," Strauss said.